WE NOT AWARE OF ANY EVENTS PLANNED FOR THIS WEEKEND. The numbers are in, detailing another tremendous success for EAA AirVenture Oshkosh 2014. Attendance topped 500,000, an estimated 5 to 6 percent higher than in 2013. Those numbers were bolstered by huge increases on both Saturday and Sunday, August 2-3, which saw 20 percent more people coming through the gates than a year ago. 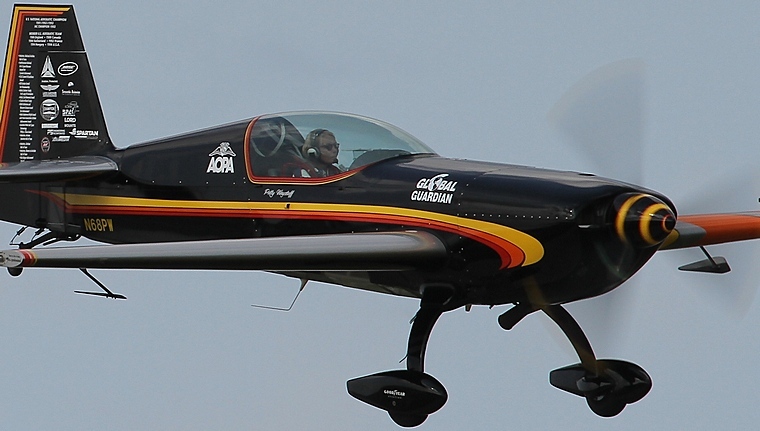 "It was a tremendous week on many levels, said EAA Chairman Jack J. Pelton. "We filled Wittman Regional Airport with aircraft for the first time in several years, with both aircraft camping and parking areas completely full at midweek." The cooperation and support of the airport's east side community made possible the historic first appearance of the U.S. Air Force Thunderbirds at Oshkosh, which attracted many people to the event. And many of the 800 exhibitors reported outstanding business throughout the week, with some selling out of product. "Certainly the Thunderbirds' first performances at Oshkosh helped the attendance," Pelton continued. "There was another factor, too - a renewed sense of optimism that was reflected in people coming to Oshkosh to celebrate the world of flight. You could feel it among the attendees, exhibitors and our 5,400 volunteers whose work made the event possible." AirVenture's KidVenture experienced record attendance in its 16th year. Total showplanes: 2,649 (308 more than in 2013) - including close to 1,000 homebuilts, 1,050 vintage airplanes, 303 warbirds, 122 ultralights and light-sport aircraft, 91 seaplanes, 40 rotorcraft, 38 aerobatic aircraft, and eight hot-air balloons. EAA's One Week Wonder project totalled more than 2,500 participants and resulted in a finished airplane on closing day, August 3. Preliminary features for the 2015 AirVenture (July 20-26) include legendary aircraft innovator Burt Rutan who wants to share some innovations with the aviation community, and a new B-29 restoration, Doc, to help commemorate the 70th anniversary of the end of World War II. There are plenty of other highlights to come in the months ahead, and we'll let you know as they're confirmed. 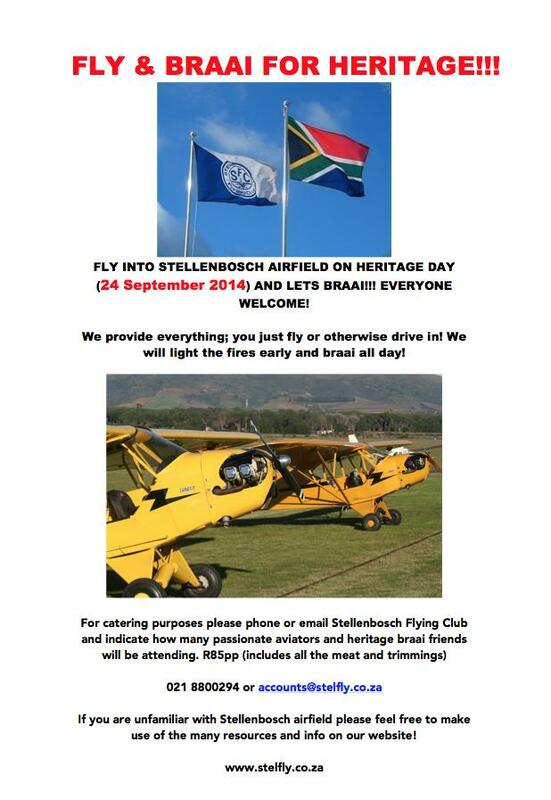 For more information, visit the EAA website. Beechcraft Corporation, a subsidiary of Textron Aviation Inc., a Textron Inc. (NYSE:TXT) company announced that it has delivered two Beechcraft T-6C+ military trainers ordered earlier this year to the Mexican Navy Secretar�a de Marina (SEMAR), as well as one King Air 350ER, the second of four on order, as part of the Mexican Navy's ongoing fixed-wing aircraft modernization program. 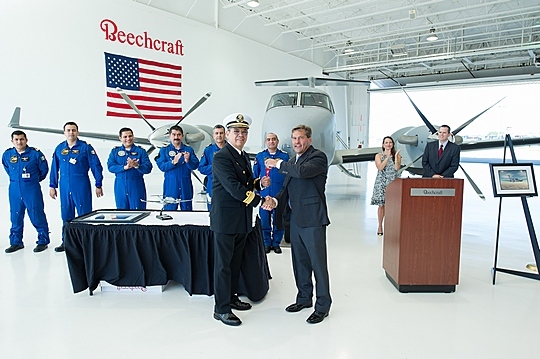 "Being chosen by the Mexican Navy for this modernization program shows a superior level of confidence not only in Beechcraft products to fill its mission requirements, but in the product support we'll provide as part of the agreement," said Russ Bartlett, president, Beechcraft Defence Company. "This is a great example of how militaries around the globe can take advantage of the broad product range and support that Textron Aviation can provide to meet different requirements." Cessna Aircraft Company, a subsidiary of Textron Aviation, a Textron Inc. (NYSE: TXT) company announced at the Latin American Business Aviation Conference & Exhibition that that Citation M2 - making its LABACE debut - has gained final certification from civil aviation authorities in Brazil and Argentina, paving the way for deliveries to begin. Since its certification from the U.S. Federal Aviation Administration in December and European Aviation Safety Agency in June, 31 Citation M2s have been delivered to customers through the first half of this year. "The market in Latin America has shown tremendous interest in the Citation M2 due to its competitive acquisition and operating costs, its airport performance and its advanced on-board systems," said Robert Gibbs, vice president, International Sales. The Citation M2 has a maximum cruise speed of 404 knots true airspeed (460 miles per hour) and a range of 1,580 nautical miles. 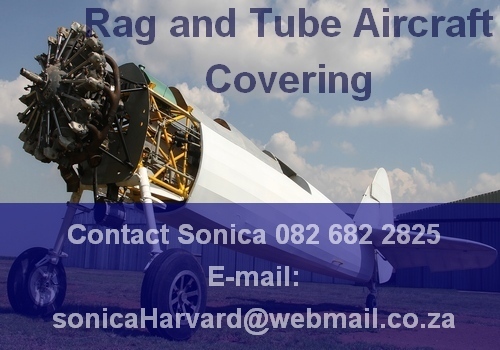 It can operate at airports with runways as short as 3,210 feet and will climb to 41,000 feet in 24 minutes. The Citation M2 is certified for single-pilot operation with room for seven passengers and features two Williams FJ44 engines. The Citation M2's clean cockpit design features Cessna's proprietary Intrinzic� flight deck powered by Garmin G3000 avionics, with high-resolution multifunction displays and split-screen capability. Touch-screen interactivity comparable to a smartphone provides pilots with precise performance information they need in a logical, familiar user interface. From the cockpit divider aft through the rear lavatory, the main passenger cabin of the Citation M2 is 58 inches wide and 11 feet long with a 5-inch dropped aisle providing a cabin height of 57 inches. Eight large windows, roomy adjustable seats and intuitive controls highlight the all-new cabin. This announcement is another demonstration of the company's continued efforts to invest in products that meet the needs of global customers. New Citation products expected to come to market within the coming year include the recent certification of the Citation X+ and upcoming introductions of the Citation CJ3+ and Citation Latitude. More than 6,600 Citations have been delivered to customers around the world since the first Cessna Citation business jet was put into service in 1972. Citations are the largest fleet of business jets in the world and have surpassed 30 million flight hours. For more information on the Citation M2, visit Cessna.com. "Completing this milestone on schedule demonstrates our ability to meet program commitments," said Roderick McLean, vice president and general manager of the F-16/F-22 Integrated Fighter Group at Lockheed Martin. "It proves once again why customers turn to Lockheed Martin to upgrade their F-16 fleets and advance the mission capability of the world's most effective 4th generation multi-role fighter." The completion of this AESA radar Critical Design Review ensures Northrop Grumman's Scalable Agile Beam Radar (SABR) design meets all specified U.S. Air Force and Lockheed Martin requirements. 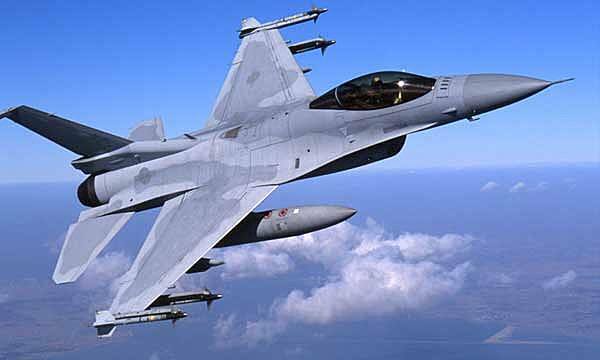 Lockheed Martin [NYSE: LMT] will continue with follow-on activities such as development integration and ground and flight test for Taiwan's fleet of 144 Block 20 F-16A/B fighter jets. With the upgrade to the new SABR and enhancements to the mission computer, vehicle systems, aircraft structure, cockpit and electronic warfare system, Taiwan moves forward as the launch customer for the new F-16V configuration. U.S. defense company Northrop Grumman Corp is in talks about selling its high-altitude surveillance drones in Europe, with Britain, Germany and Norway seen as the likeliest customers, a top executive said on Wednesday. Northrop developed the original Global Hawk unmanned aircraft for the U.S. Air Force and it has been used extensively over Afghanistan, Iraq and Libya. The company has subsequently sought to sell versions of the Hawk to other countries. "At the moment I would say that the hottest three (potential European buyers) are Germany, UK and Norway, in the sense that we've got active dialogue going on with those countries," Northrop's UK and European chief executive Andrew Tyler told reporters on Wednesday. The aircraft, which is not armed, is designed to travel at 60,000 feet, high above the airspace used by commercial planes, and can fly non-stop for about 32 hours, gathering images and related information about conflict zones or natural disasters. 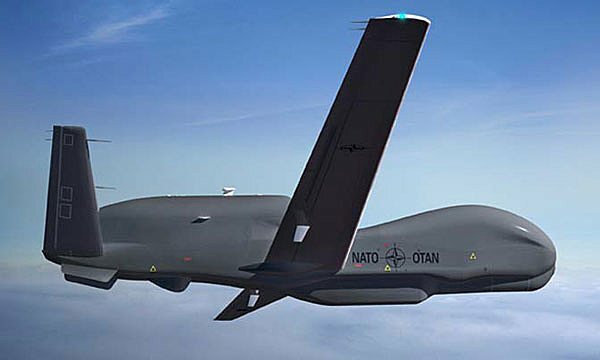 A $1.7 billion contract the company signed with NATO for five-drone surveillance and intelligence system in 2012 will help boost European sales, believes Tyler, as potential new customers will get a taste of the aircraft's capabilities. Germany is already familiar with it. Northrop remains in long-running talks with the country about a stalled 1.2 billion euro ($1.6 billion) purchase of four Euro Hawks, which Northrop developed with Europe's Airbus based on the Global Hawk design. "Our discussions with them (the Germans) continue ... we definitely remain hopeful," Tyler said. Northrop also threw its hat into the ring as a contender to help fulfil Britain's need for new maritime patrol capability by providing the country with its un-manned aircraft. Since scrapping its former program - the delayed and over-budget BAE Systems Nimrod MRA4 - as part of its defence review in 2010, experts say Britain has struggled, for example, to carry out aerial hunts for submarines and they expect the country to fire the starting gun on a maritime patrol aircraft competition in the coming years. Tyler said that the Triton maritime aircraft, also a part of the Global Hawk family, could work alongside an order for manned aircraft to patrol British seas, adding that due to the drones lower fuel costs, a mixed fleet would be cheaper than going for a manned-only solution. The Fun Fly Zone was a blur of activity at EAA AirVenture Oshkosh 2014, attracting large audiences and thousands of aircraft movements, with the much anticipated and largest evening program, the Valdez STOL demonstration on July 1, drawing a reported 6,000 people. "I believe this is probably the best week we've had in, let's say, eight years," said Ultralight Area Chairman Lee Crevier, EAA 355499. He said that the area saw a strong turnout of aircraft and nearly ran out of general parking. Exhibit space in the area was sold out and audiences in the hundreds participated in the 23 forums, 10 workshops, and four evening activities. Carla Larsh, EAA 245755, chairwoman of Ultralight Red Barn operations and EAA board member, said admissions and camping passes were up 13 percent and merchandise was up 35 percent. "It was just a hopping year for us," Larsh said. A total of 1,122 registered light-sport aircraft, 40 rotorcraft, and eight hot air balloons made it to the Fun Fly Zone during the week. Crevier said the Fun Fly Zone volunteers were vital to this year's many successes. "I have 122 volunteers, and if I wouldn't have had them I wouldn't have been able to do it as safely as we did," Crevier said. a new sound system, bleachers, and safety fence. He said that it shows EAA is willing to continue to invest in and improve the Fun Fly Zone. The programming schedule for the area was packed from dawn to dusk, but one of the busiest days was arguably Saturday. A massive hot air balloon launch on August 2 in the Fun Fly Zone greeted early risers and the 1,000 people who came to support the Oshkosh-based Christine Ann Domestic Abuse Services and participate in the EAA AirVenture Oshkosh Runway 5K Run/Walk. In addition, 3 Make-A-Wish children and their families received flights in an ultralight of choice as part of daylong Make-A-Wish activities. EAA partners with Make-A-Wish each year to help young children experience the power of aviation. Crevier said the most enjoyable part of the day was a 3-year-old boy who was too small to ride in an airplane and instead got to be taxied around the field and move the stick like he was flying. The Fun Fly Zone, formally referred to as "Down on the Farm," was renamed at the beginning of the year and Larsh says the name fits. She said it best emphasizes the enthusiasm and passion for aviation found in what many refer to as AirVenture's best kept secret. "I think that the Fun Fly Zone has the warmth, the energy, the pulse of the EAA membership on our end," Larsh said. Crevier said he is giving his crew time off for 30 days before starting to get ready for AirVenture 2015 and make it even better. It's that passion that keeps volunteers like Crevier and Larsh dedicated to improving AirVenture year after year. When asked if there was anything else she'd like to share with the EAA membership, Larsh said, "Come on down in 2015! We're looking forward to seeing them all. Come join the fun." 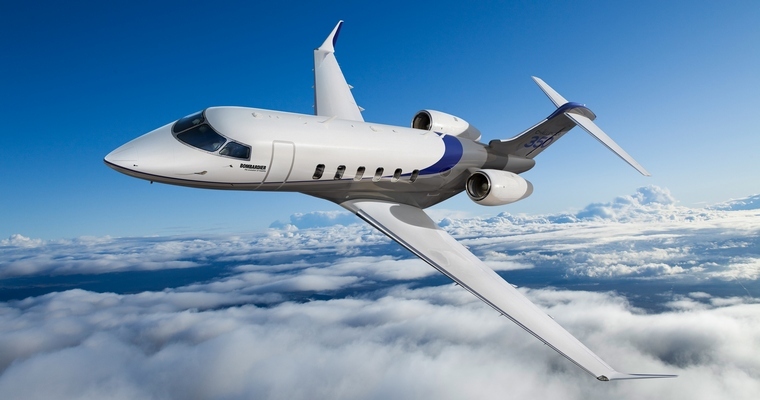 Bombardier Business Aircraft announced that it will showcase four of its class-defining business aircraft at this year's Latin American Business Aviation Conference & Exhibition (LABACE) at Congonhas airport in Sao Paulo, Brazil from August 12-14, 2014. Bombardier's Learjet 75, Challenger 350, Challenger 605 and Global 6000 aircraft will be on display. The Challenger 350 jet, which recently entered service in June 2014, will debut in Brazil. The Learjet 75 aircraft is continuing its worldwide demonstration tour with a visit to the Caribbean prior to arriving at LABACE. The aircraft will also be on display in Chile. It is expected that the aircraft will generate a high level of interest with Bombardier's customer base in the region. The Challenger 350 will also go on a regional debut tour, with stops planned in Guatemala and throughout Brazil after being on display at LABACE. "There is tremendous energy and growth in Latin America, and each year, LABACE is an excellent venue for Bombardier to demonstrate the strength of its product portfolio", said St�phane Leroy, Regional Vice President, Sales, Latin America. "We've invested considerably in our products in the past few years and we're proud to show the results with the new Learjet 75 and Challenger 350 aircraft. Our fleet in the region is strong and growing, and we remain committed to the needs of our customers in Latin America by delivering innovative business jets and growing our customer service network. " Over the next 20 years, Bombardier Business Aircraft forecasts over 2,130 business jet deliveries for the overall business aviation industry in Latin America1. The fleet in the region is expected to grow at a Compound Annual Growth Rate (CAGR) of three per cent1. With the industry's most comprehensive product portfolio and a commitment to customer satisfaction, Bombardier Business Aircraft continues to grow its leadership position in the business aviation industry. From light jets to large, ultra long-range aircraft, Bombardier offers a solution to all customers, whatever their requirements may be.